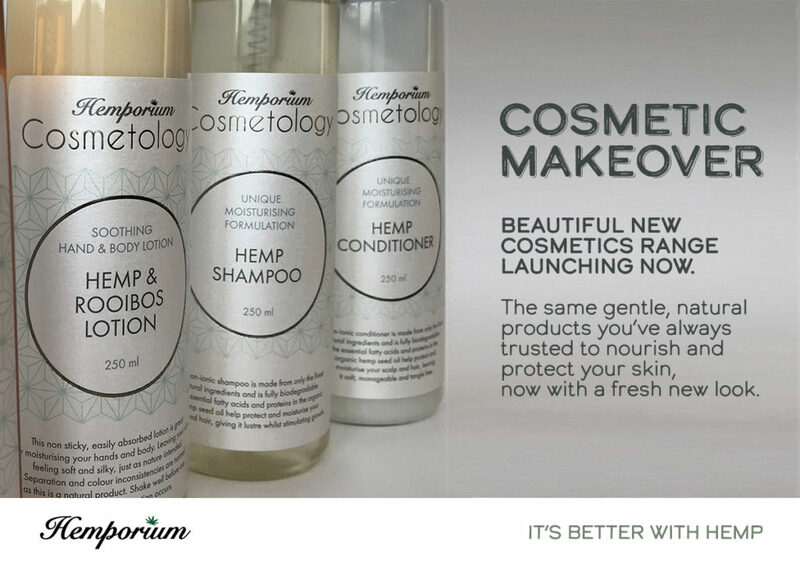 Looking good, feeling great!- Hemporium’s trusted hemp cosmetic range gets a makeover. 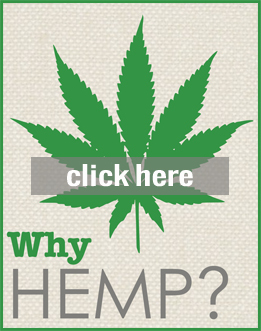 Hemporium has been a leader in the hemp industry since 1996 when they first launched with the lofty goal of showcasing everything that the wonderful hemp plant can do. One of the ways they did this is by developing a cosmetic/ body-care range called Hemporium Cosmetology, using hemp seed oil as a base. 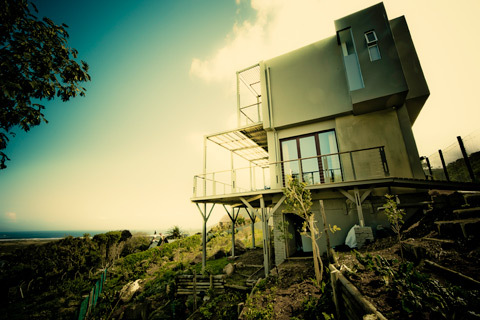 The range was developed in Cape Town and is locally produced. These products have proven to be very popular for a number of reasons, which we I will get into shortly, but recently the range itself was given a cosmetic overhaul to bring its branding and labelling up to date and in line with current labelling regulations. Inside the contents are still the same tried and tested products that Hemporium’s customers have known and loved for 15 years, while outside they have a new look to further compliment your bathroom’s appearance – as well as making awesome gifts for loved ones. They will also fit beautifully into any eco-aware hospitality establishments amenity range. The essential fatty acids in hemp oil have been clinically proven to be of therapeutic value in a wide range of cosmetic products. The hemp seed is one of the few seeds in the world that contain Omega 3,6 and 9, with the ratio of 3:6 being perfect for the human body. Hemp oil is also known to have an anti-inflammatory effect, so using it in creams and lotions have the added effect of some deeper healing that can happen for irritated and inflamed skin. The gentle natural ingredients used in the range also make the products perfect for sensitive or problem skin. Hemp oil makes an excellent emollient and gets absorbed deep into the derma where it mimics the effects of the skins natural oils. This makes it the perfect choice as a base product for creams and lotions, shampoo, conditioner and soaps. What’s more, it’s good for your planet too as it can be grown organically with ease. Even when grown conventionally, hemp does not need the use of pesticides and herbicides so there are no residues of these chemicals in the oil. Most people are not aware of the amount of synthetic chemicals they are putting on their skin daily when they use regular body-care products. They may seem like small amounts, but over years these chemicals get absorbed by the skin and can cause major issues in our bodies. Using natural plant-oil based products help minimize this as our bodies know how to digest any unwanted byproducts and eliminate them. Hemporium’s range is also free from preservatives, petro-chemicals, laurel sulphates and parabens making them almost good enough to eat, although I would not suggest this as your taste buds may not agree. The range is also fully bio-degradable which makes it a perfect choice for camping, the outdoors and also as a product to use in our water-scarce country, especially as more people are now reusing their shower and bath water in the garden. We would not want to be putting unwanted chemicals onto our precious plants. It has always been a good idea to use Hemporium’s products on your skin, but now with the new look, we have added another element to the Cosmetology range turning it into an even better idea. Plus, if you return the bottles for recycling they offer a discount on your next purchase! Hemporium really have it all covered. You can find our products on www.hemporium.co.za or at their store in Westlake in Cape Town, and while you are shopping make sure to browse the rest of their awesome products all made from the fantastic hemp plant. And remember when it comes to chemicals, if you wouldn’t put it on your skin on its own, don’t accept it in your cosmetics.